When are Donut (Flat) Peaches in Season? Mmmmm….donuts. Words so elegantly described by the famous philosopher Homer J. Simpson. Donuts are worthy of mmmmm to the infinity. 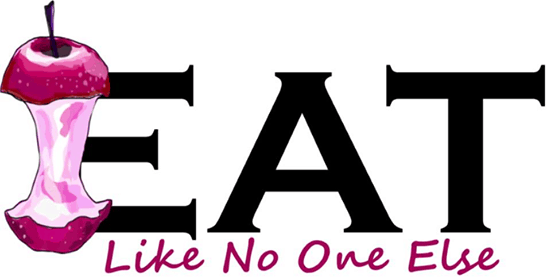 Problem is a donut based diet isn’t going to do you any favors. But alas, we can have our donuts and be healthy at the same time. Thanks to the donut peach. Besides having the name and shape in common, these peaches are sweetly divine. They may not be as good as donuts, but for health reasons, they will suffice. When and how does one aquire these healthier donuts? Well that’s what this post is all about. A beautiful display of “Flying Saucer” donut peaches at Whole Foods Market in Ann Arbor, Michigan. Where are Donut (Flat) Peaches Grown? The majority of the donut peaches grown for commercial production in the U.S. is California. 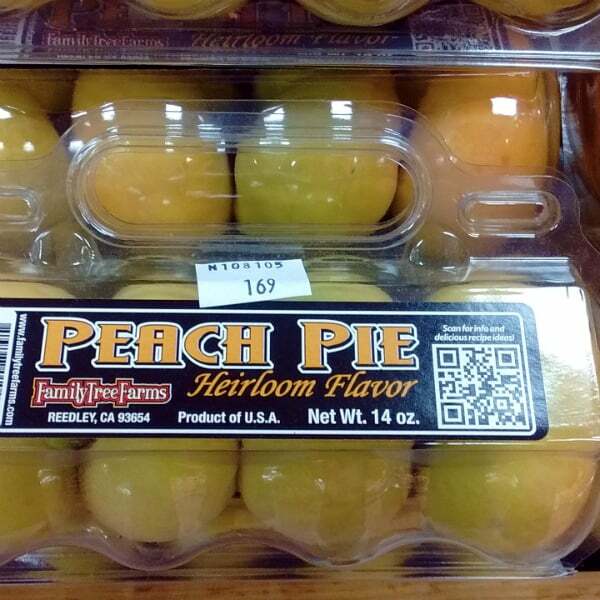 Almost all the donut peaches I have seen in stores comes from the Golden State. You can also find them from other states, but it will be more of a hunt. While the southern states of Georgia and South Carolina are big peaches growers, I don’t know of a lot of orchards growing them. The only grower I have come across is Watsonia Farms. 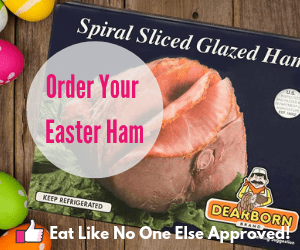 I have never had one of their donut peaches, I have seen their products (summer squashes, Muscadine grapes) on store shelves at Whole Foods Market. One grower that is nearby me that I want to check out is Quarry Hills Orchard in Berlin Heights, Ohio (between Toledo and Cleveland). They harvest peaches from July to September. They are one of my favorite places to visit on this plant. Their apple cider is die for and they have a selection of newer and classic varieties of apples. If you are a peach grower state, check your local farmer’s market to see if anyone there grows donut peaches. 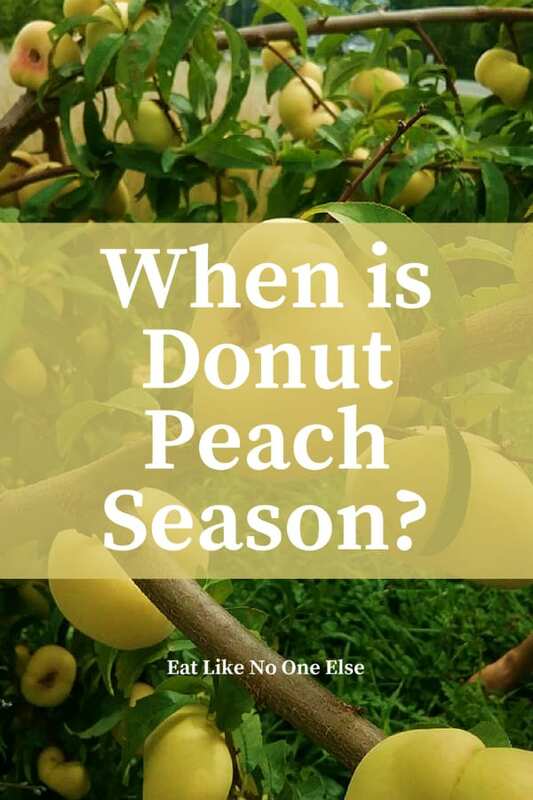 The majority of donut peaches will you find in stores are going to be the white flesh varieties, known for their incredibly sweetness and lower acid. Where are Donut (Flat) Peaches In Season? To determine the season, I look at the availability a couple of my favorite stone fruit growers. Kingsburg Orchards calls them Flying Saucer peaches. These are white fleshed donut peaches. Their earliest ones (May Flying and Galaxy) are available at the month of May. Then there is a gap all the way until August when their next couple varieties (Pink and Late) are ripe. They also have a yellow flesh variety called Golden Moon, which comes out in July. Another of my favorite growers is Family Tree Farms. 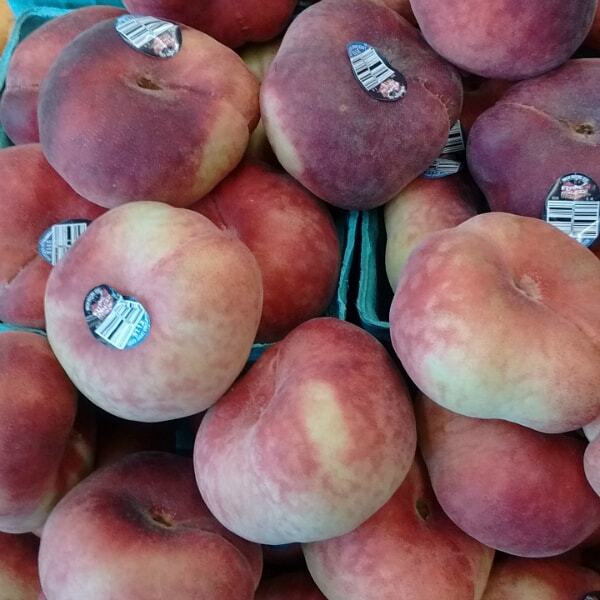 Their donut peaches, called Saturn peaches are available from the end of May through the end of June and then again around the end of July to late August. Final crops are between early September and mid October – although I think by then you don’t seen most stores carrying them as they have moved onto to larger displays of apples and pears. A ripe Peach Pie donut peach sitting on my dinning room table, ready to be consumed! I am sad to say that most of the donut peaches in stores are really more style than substance. They lack any real flavor – especially the white varieties. There are a couple types that you need to check out and buy up if you are lucky enough to find them. Four peaches to a case that resembles an actual donut container. Even has an easy to hold handle on top. An adorable idea from Family Tree Farms. These particular ones I found at Trader Joe’s in Ann Arbor, Michigan. This variety comes your way from Family Tree Farms. They take a while to ripen, but are full of flavor if you eat them at the right moment. They do have notes of pie spices in their flavor profile. Definately worth checking out. They even come in a cute, carrying case, that makes them look like they are actually donuts! This year I have found them at Trader Joe’s and Kroger. 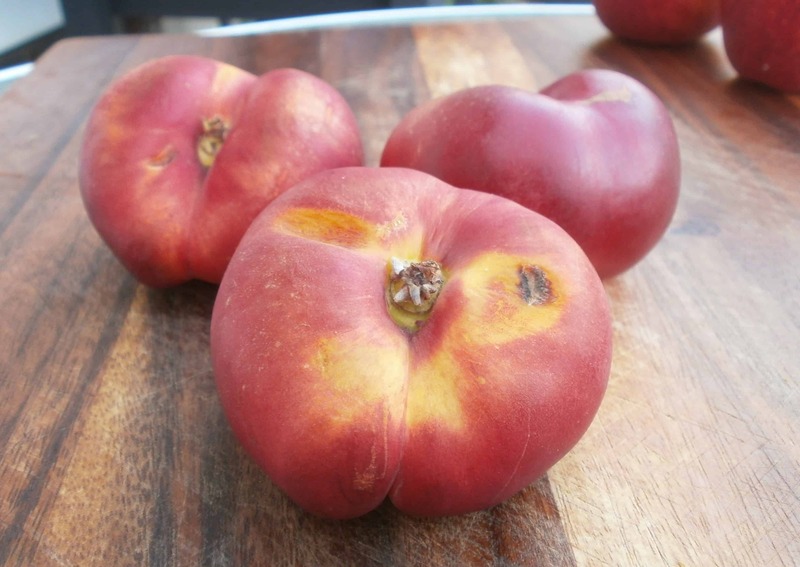 The ultimate in flat stone fruit – the Nectafire donut nectarine. Beautiful outside, bursting with flavor inside. This is actually a nectarine. 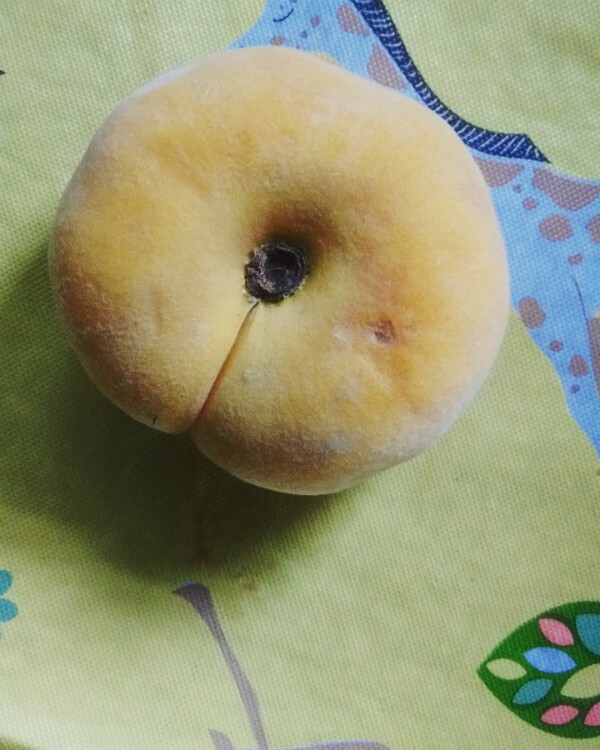 It’s a donut nectarine. In fact it’s the best tasting nectarine variety I have ever had. By far. No contest. Juicy and just bursting with flavor. These have both style and substance. They have a beautiful red color. I just love them. I used to buy them at Hiller’s Market each summer, however that store was bought out by Kroger and I can no longer find them in my area. Rest asure, I will find them again. Nectafire is harvested in mid July by Rembrandt Fruit. Are you a fan of the donut? I would love to hear from your experiences with donut peaches. 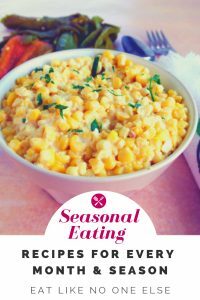 Have you tried any of the special varieties I mentioned? Leave your comments below. If you are really into peaches, and fruit in general I have a great book you need to check out, it’s called How to Pick a Peach. I have learned so much about fruit from this book from history to what to look for when shopping for fruit. It’s a fave of mine.